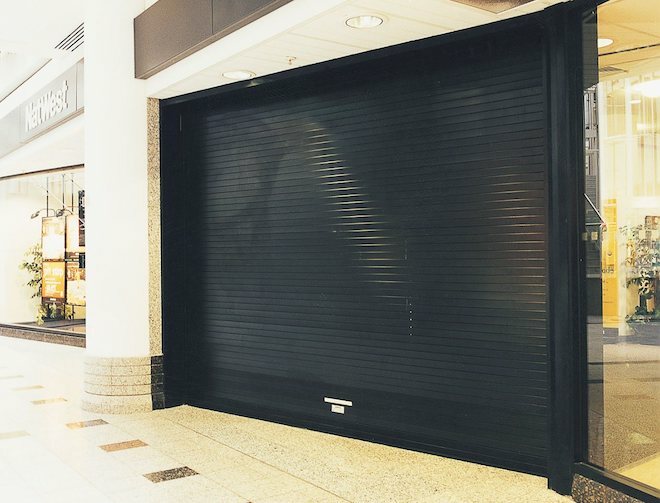 Flat aluminium roller shutter delivering a medium level of security. 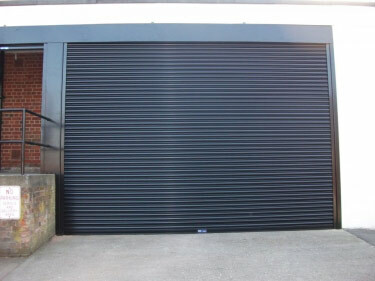 Small shutter box makes it suitable for areas with limited headroom. 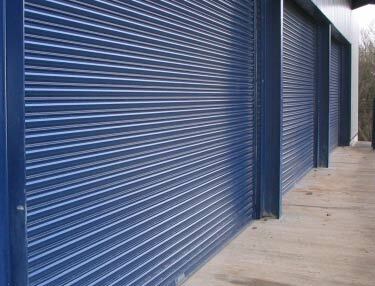 Mill finish as standard with powder coating colours available. Choose from spring loaded or electric operation depending on requirements. Recommended maximum width up to 3,500mm. 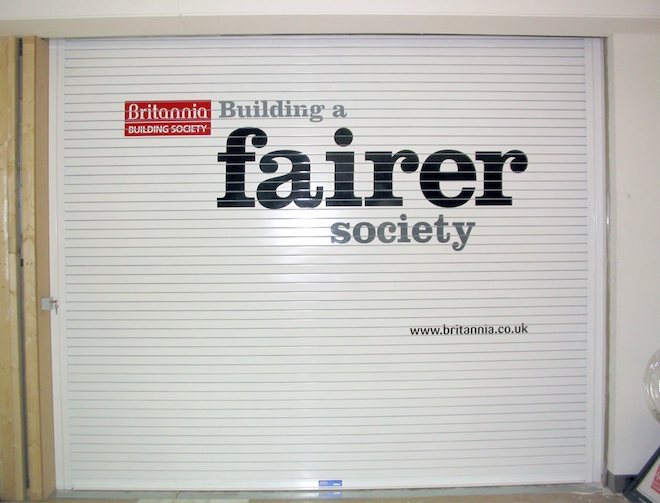 A solid flat aluminium lath roller shutter suited for larger openings requiring a good level of security. 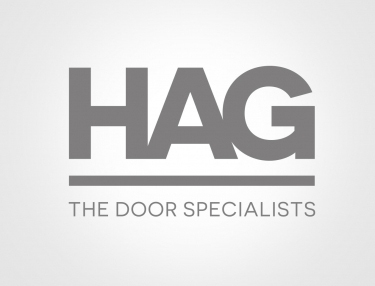 Designed for internal and external use. Mill finish as standard with powder coating options available. 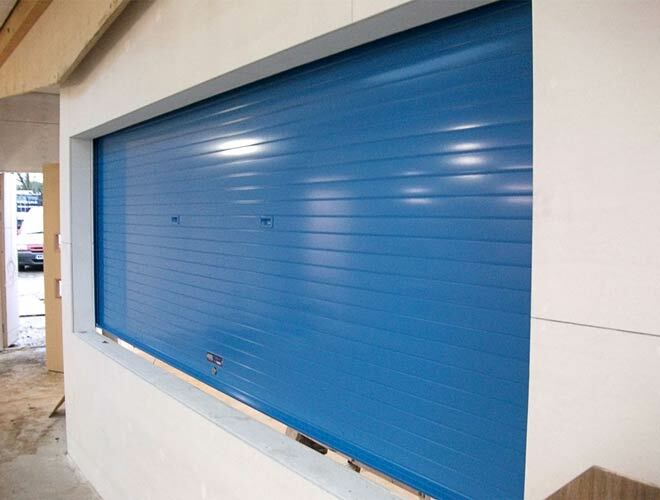 Choose from spring loaded or electric operation depending on your requirements. Recommended maximum width up to 8,000mm. 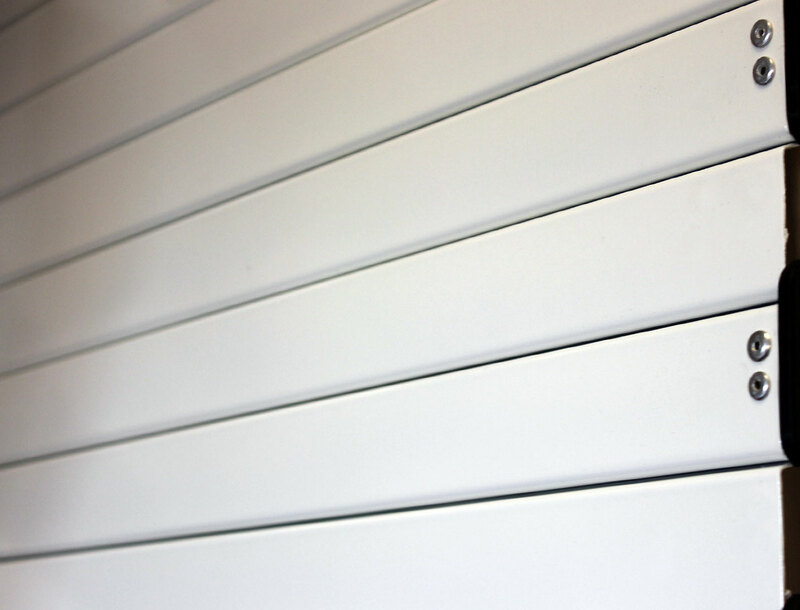 Opt for a design with punched apertures for vision and ventilation, or a variation to include polycarbonate infill to allow for vision with no ventilation. Mill finish as standard with powder coat colours upon request. Electric or spring loaded operation depending on specification. Recommended maximum width up to 3,500mm. 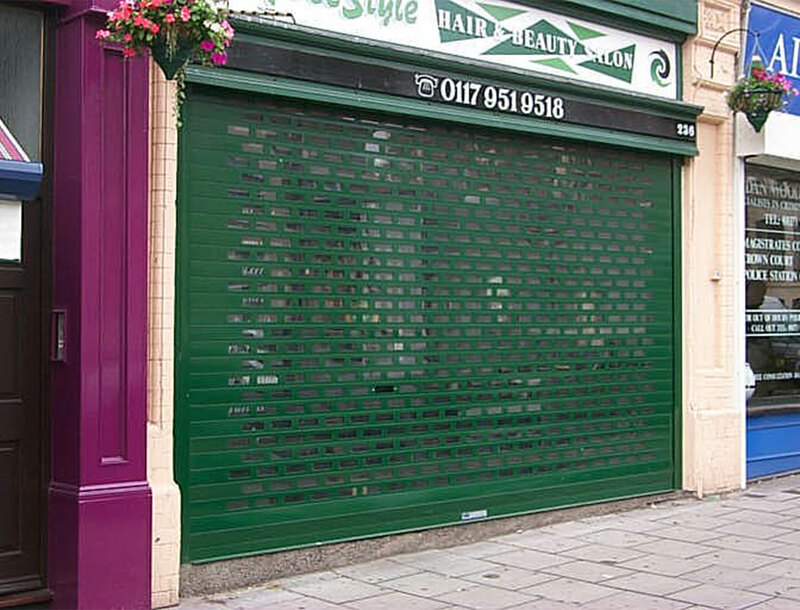 An aluminium roller shutter grille that delivers a medium level of security for internal and external use. 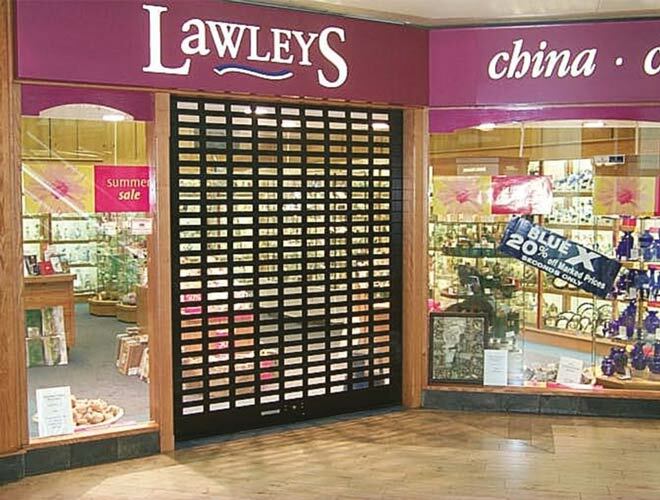 Choose from in line or brick designs with a mill finish. 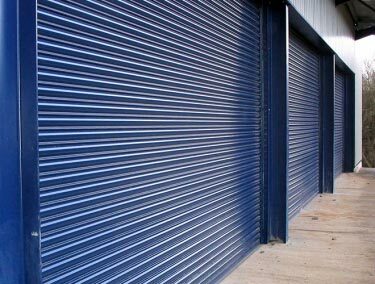 Powder coating and anodised finishes available upon request and the choice of spring loaded or electrical operation. Recommended maximum width up to 8,000mm.